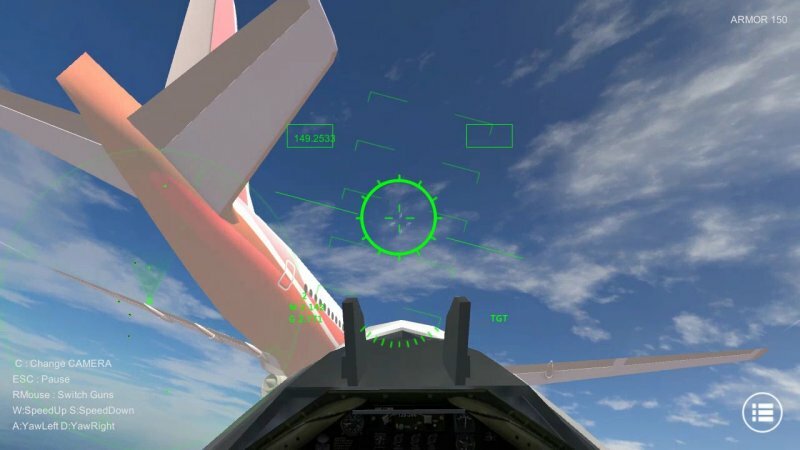 A flight shooting game that you can enjoy easily. 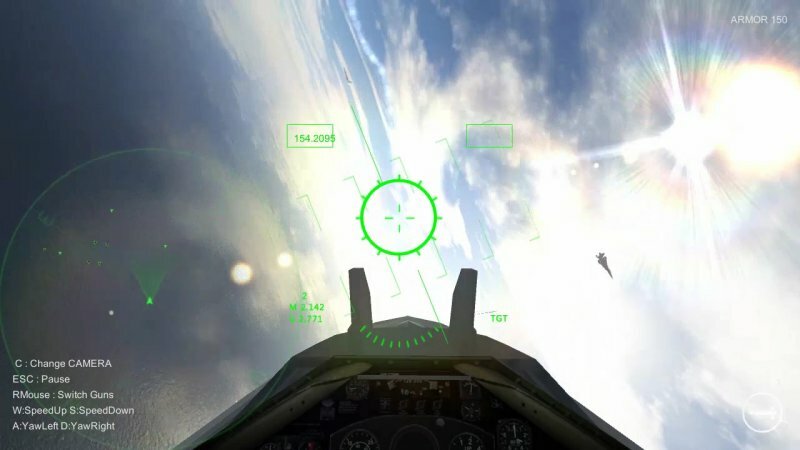 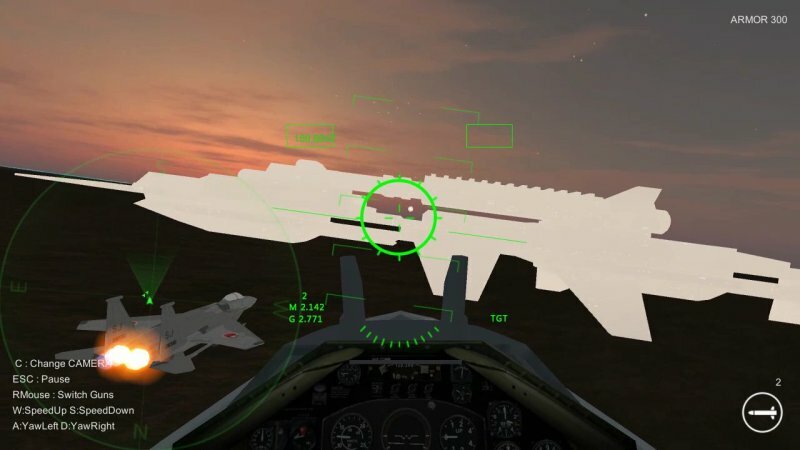 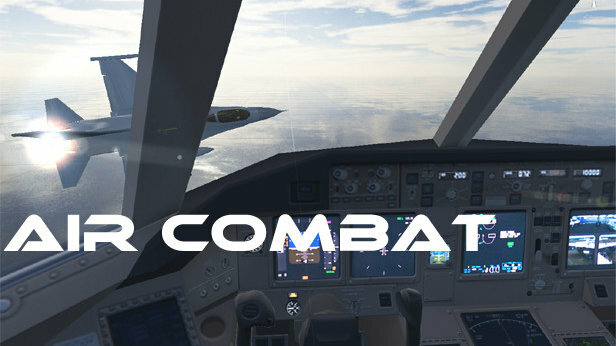 Become a fighter pilot and achieve three missions. 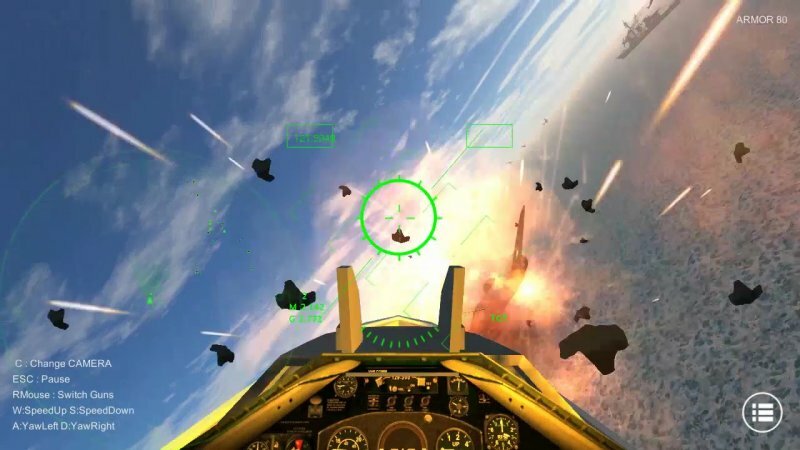 Pitches, rolls, yawing etc. 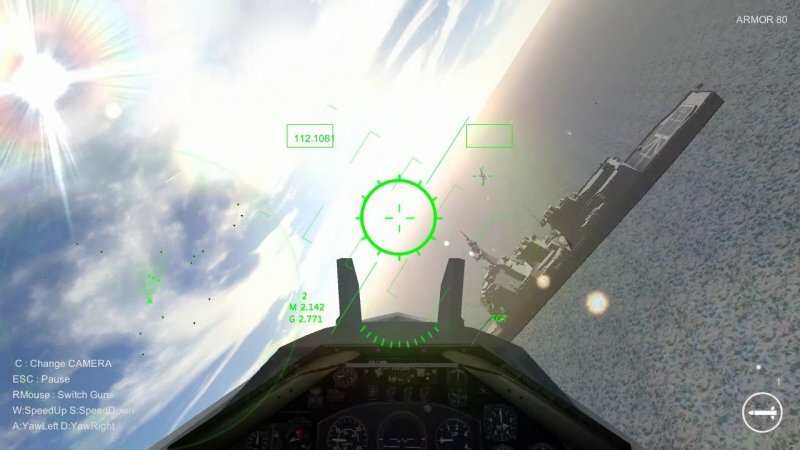 The aircraft is nearer to the real airplane without extreme movement.